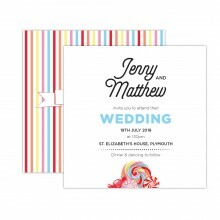 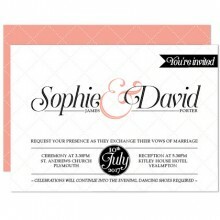 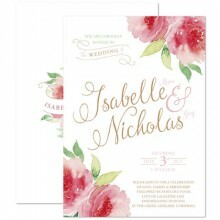 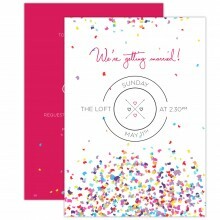 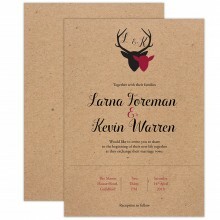 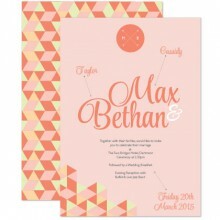 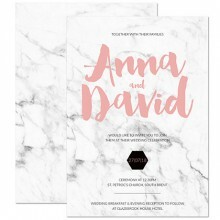 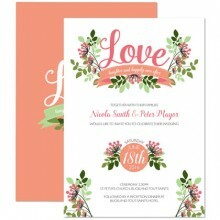 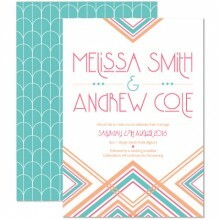 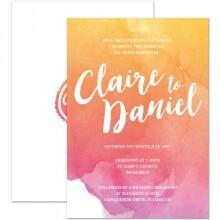 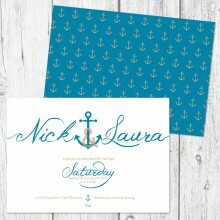 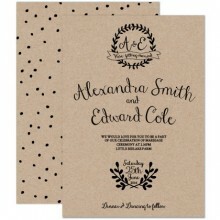 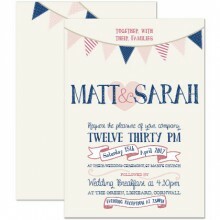 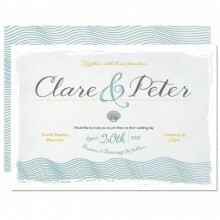 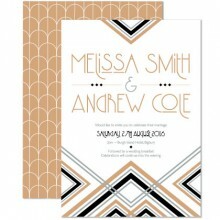 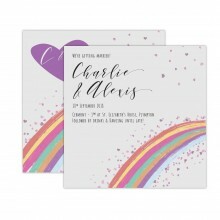 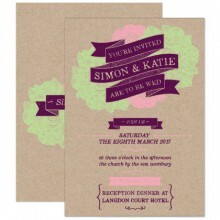 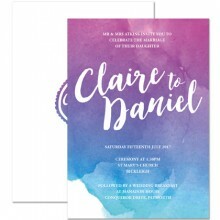 Are you looking to add your own touch of personality to your wedding invitations? 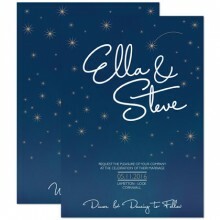 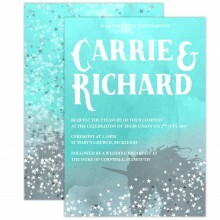 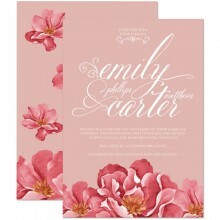 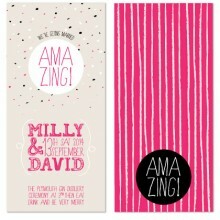 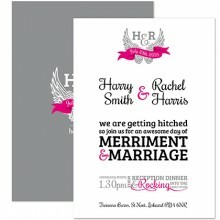 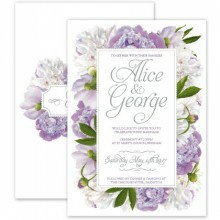 We have an amazing range of personalised wedding invitations. Whether you are looking for a particular texture, colour or style of personalised wedding invitation we will have something you love. 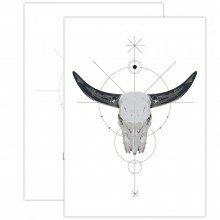 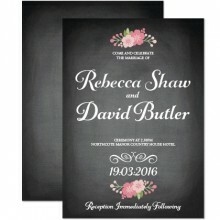 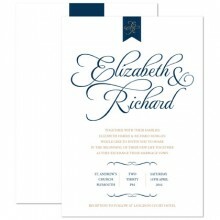 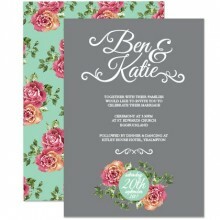 If we don't have a range that matched your style we also offer bespoke wedding stationery. 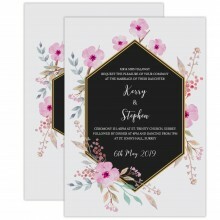 All of our personalised wedding invitation designs have a range of products to match, such as wedding RSVPs and wedding thank you cards. You can change elements, such as text, colours and even the paper type on our personalised wedding stationery. 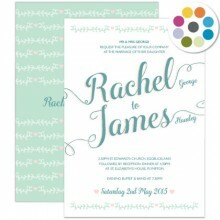 All you need to do is get in contact after you've placed you're order with any amends you'd like me to make. 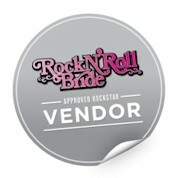 If you're not 100% sure before purchasing please do get in contact.